Regulated industries like pharmaceuticals and medical device manufacturing have very strict requirements. When a consumer needs to ingest medicine, they count on it being manufactured without any outside contamination to be safe and effective. 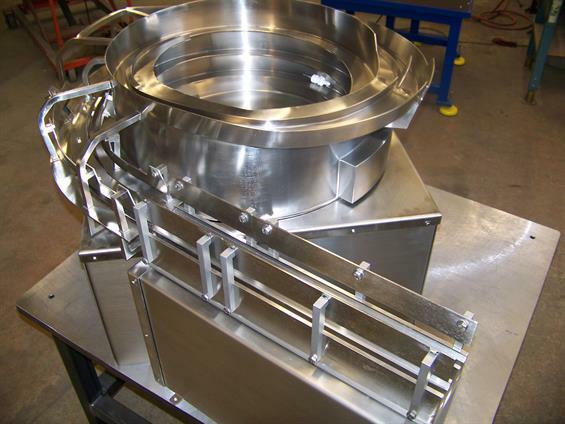 Bowl feeder systems involved in the production of these products must be built to precise and clean specifications. 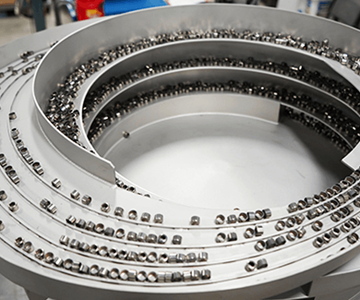 Special metals and unique methods are commonplace, so a great deal of craftsmanship and attention to detail is necessary to develop these types of parts handling systems. 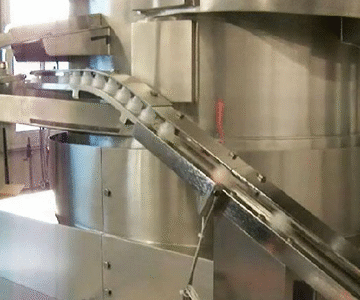 Hoosier Feeder Company is extremely familiar with the processes and requirements required to create systems for pharmaceutical and medical device companies. 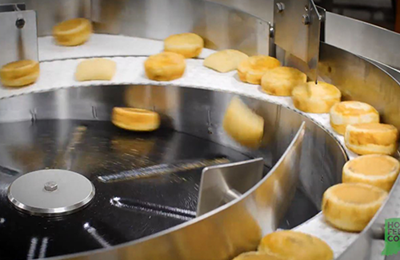 We understand how to efficiently deploy the specification packages supplied by these companies to create a feed system that exceed expectations.